The Northern Powerhouse is the UK government’s vision for a super-connected, globally-competitive northern economy with a flourishing private sector and highly-skilled population ready to take its place on the world stage. 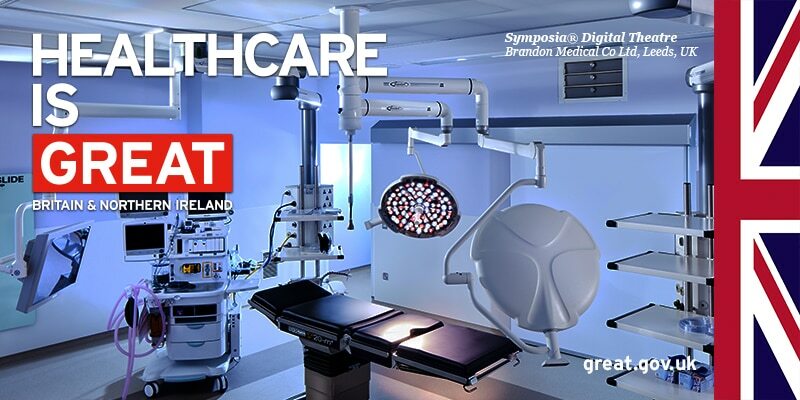 The healthcare and the life sciences sectors are one of most dynamic and productive sectors in the Northern economy and has one of the largest clusters of orthopedic, medical device and surgical companies in the UK. Over 1,000 life sciences companies in the Northern Powerhouse contribute over £9 billion to the UK economy each year creating over 48,000 highly skilled jobs.